The PrepperBundle 3-day Flash sale is underway! As promised, here are reviews on three of the thirty resources included in the bundle. Most of you are probably familiar with "bug out" kits, i.e. a grab-and-go kit you prepare before something like a weather disaster strikes and you have to leave in a hurry. But what do you need to put in it? 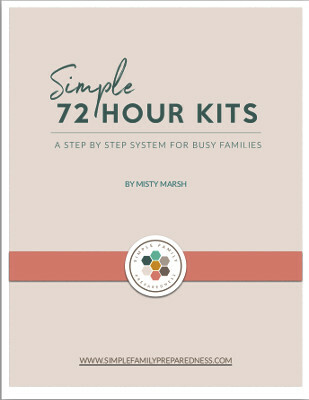 This book will guide you through the process of creating an emergency evacuation kit containing three days of supplies for your family. So you return home and thankfully find your house still standing. Or maybe you were fortunate enough to not have to leave. Now what? If you need to rely on FEMA or wait for the grocery stores to be restocked, you will be wishing you had a food storage. 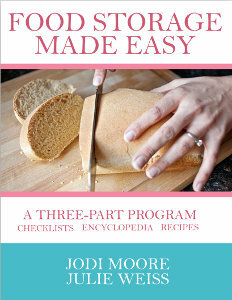 This 3-part book will teach you now to begin and stock a preparedness food storage pantry. Covers food (grains, legumes and meats, baking ingredients, fruits and veggies, comfort foods) water, and non-food item, plus recipes. While most of us probably aren't aiming to go off grid, losing power is a distinct possibility in many disaster scenarios. 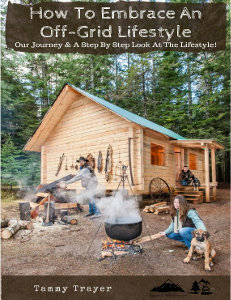 Who better to help you know how to plan than someone with off-grid living experience? 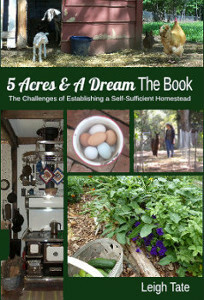 In addition to the how-to of going off grid, this book help you think through everything you need to consider for when the grid goes down temporarily: tools, heating, water, sewage, appliances, laundry, cooking, baking, foraging, food preservation and storage, living without refrigeration, sickness and injury, protection, even phone and internet. 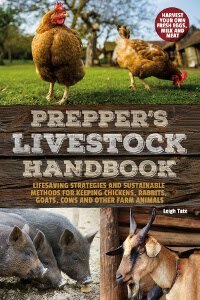 Click here to buy the complete PrepperBundle. 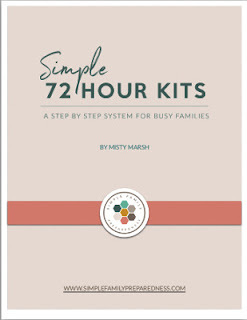 The price is $29.97 (about $1.00 per resource) for online access where you can download these PDF files, or $69.97 for online access plus a flash drive containing this preparedness library. That looks like a good reference resource. I'm rethinking some of my procedures as a result of the bashing we got from Irma. Never hurts to review, no matter how long you have been doing something. Harry, that's me too. Between the weather and the political unrest in this country, I'm definitely rethinking a few things.